Happy Tuesday Scrappers! Can you believe that it is December 29, 2009? Only a few more days left and 2009 will be a year of the past. 2009 was a great year for myself and my family but I can’t wait to see what 2010 has in store for us. I have lots of goals and lots of wishes. It’s almost time to start reaching those goals and start wishing upon those stars. 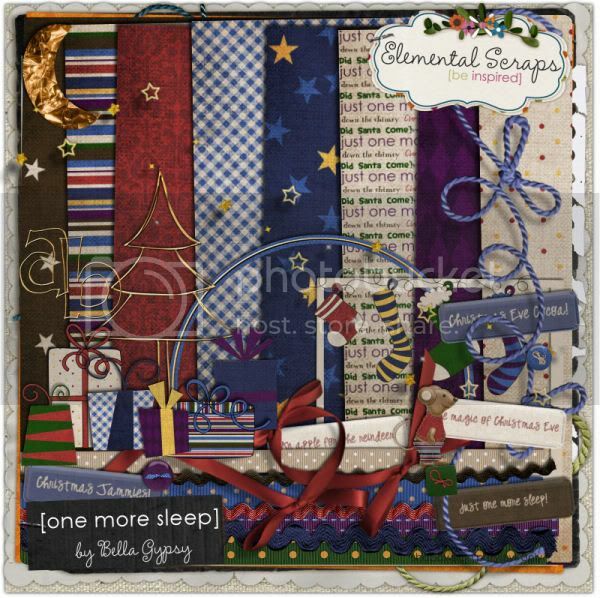 2010 is a time for new beginnings and Bella Gypsy has a few new kits to start 2010 off on the right foot. 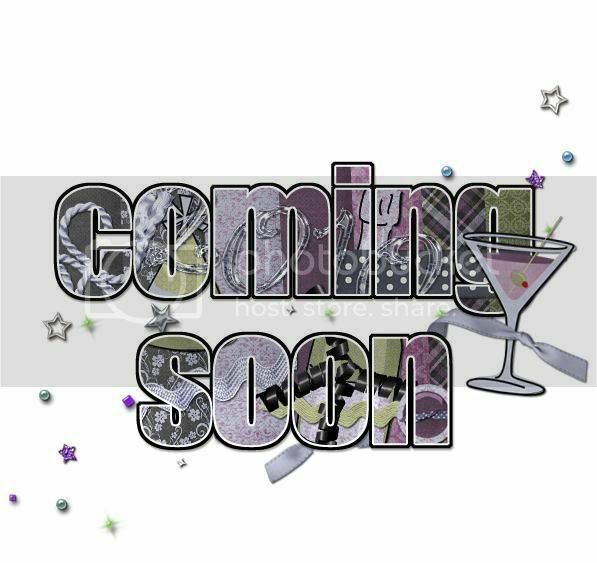 A Fresh Start and Martinis at Midnight are perfect for scrapping those new year’s resolutions and ringing in the new year in style! If you missed them yesterday at ES, you can pick them up today at Gotta Pixel for only $1! 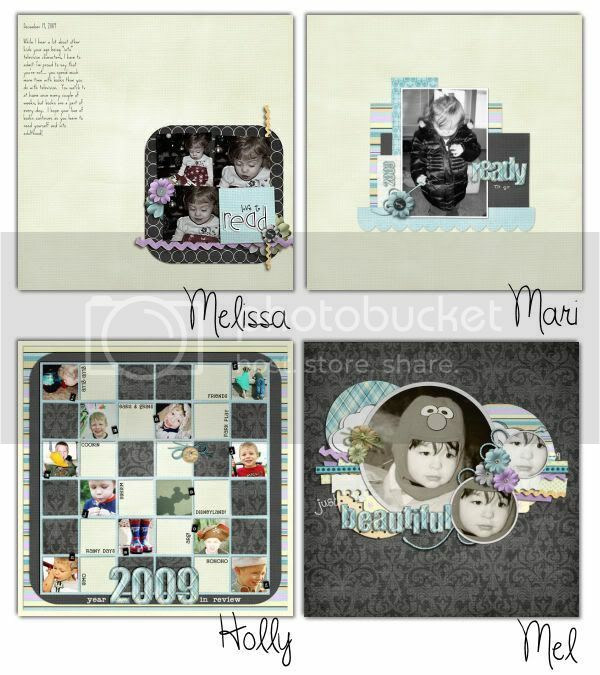 New release Tuesday wouldn’t be complete without a set of templates. 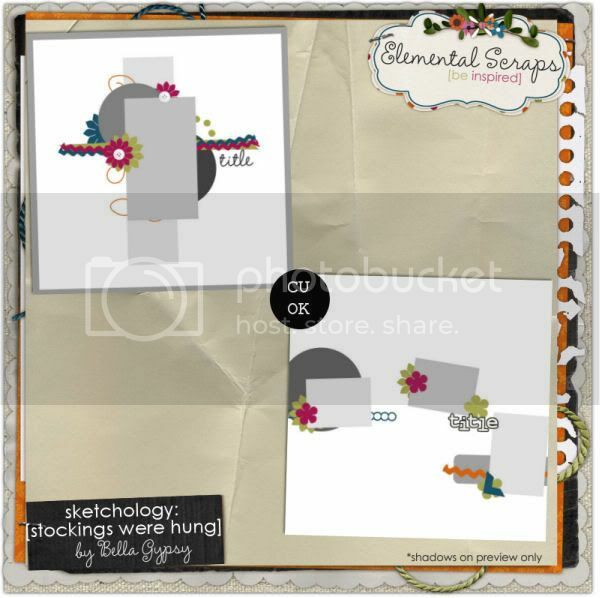 Don’t forget to pick up the latest Sketchology to help you Scrap More! There is also a new CU Alpha Template that was released today as well. 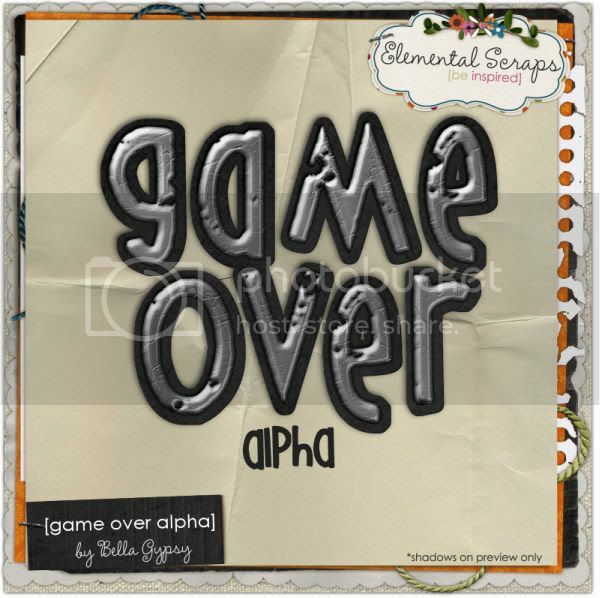 I absolutely love the Bella Gypsy Alpha Templates!!! Go check out Make it Snappy! 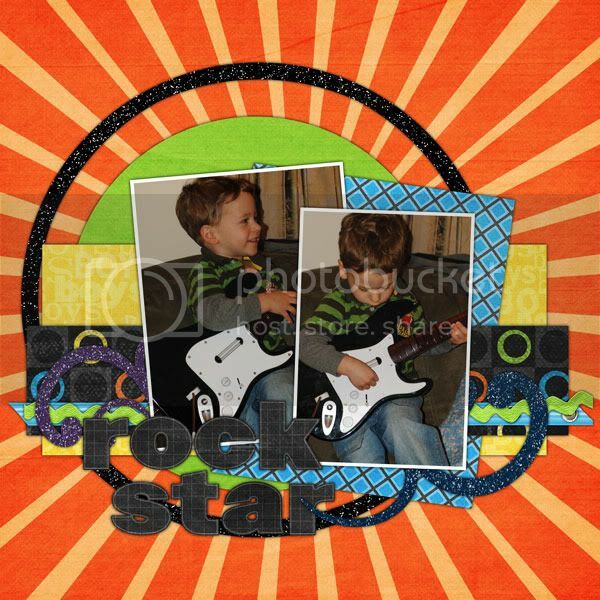 It’s Tuesday and that means I have a little freebie for you as well! I hope you like this template! You can click on the preview or click HERE for your download link! 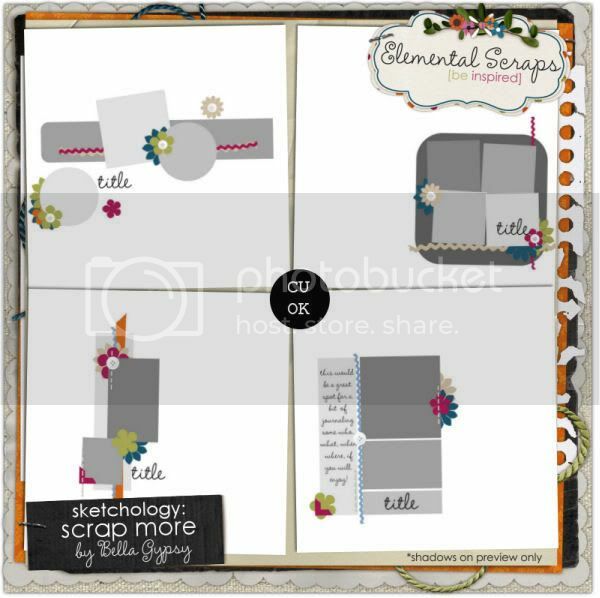 Happy New Year and Happy Scrapping! See you in 2010! A Farewell to 2009 and a Freebie, too! I can barely believe we have reached the end of the year already! It’s been a very busy year for our family. Lots of changes, good ones,mostly! I said goodbye to a lot of baby things this year, as we have welcomed our last little ones into the family, and they have somehow managed to turn one already! 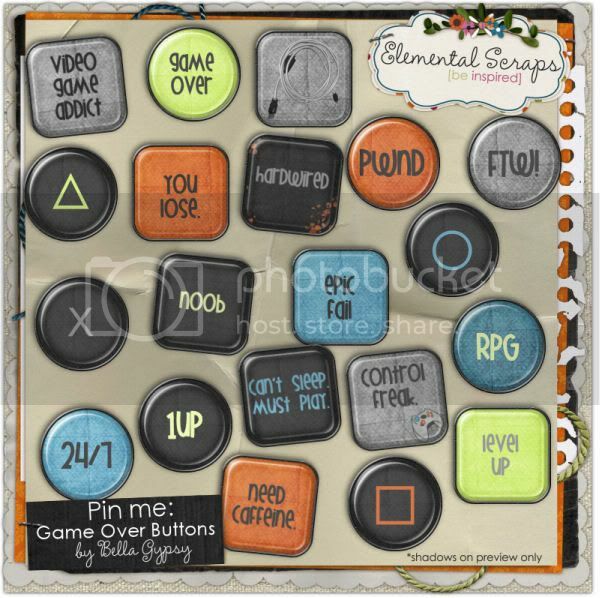 Elemental Scraps is having a BIG end-of-year clearance sale. They have discounted over 125 items to $1. Grab them while you can. Oh, and speaking of dollar deals… even more good news for you! 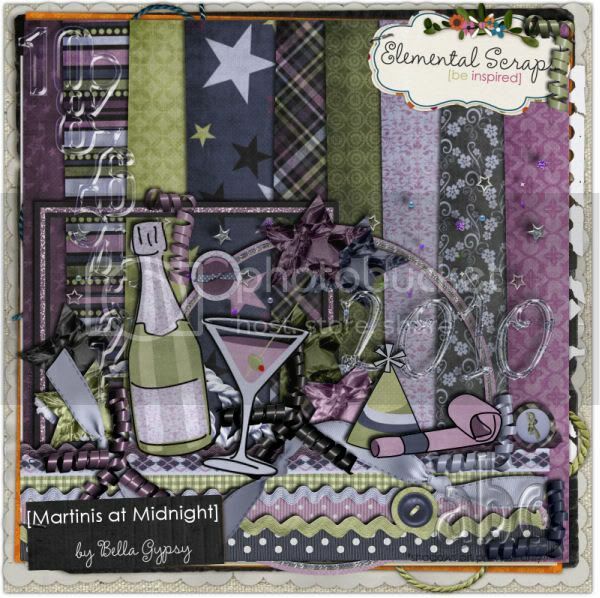 Bella Gypsy has some beautiful goodies to help you scrap in the New Year! This jewel is just what you need to scrap your countdown to 2010, and it’s Dollar Day, so grab it! Have a look at the Creative Team’s array! Have a look at the Creative Team for some inspiration! And that brings me to the end of my last post for this year! Here’s a freebie, just for you! 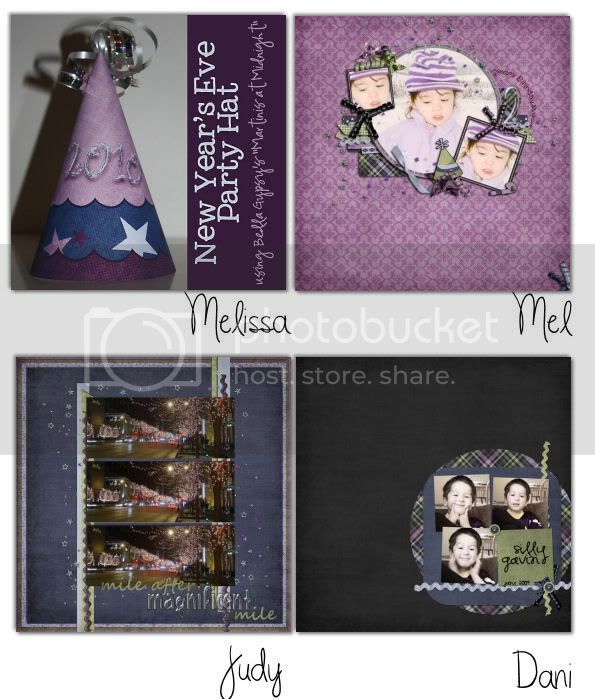 Download it here, and if you do, leave us a comment so we know you want these freebies to keep coming in the new year! Good morning scrappers! Was Santa good to you today? Lynn here, just popping in to extend Lena and Tabatha’s wishes for a Merry Christmas to all of you! In the spirit of giving, and receiving, I have made this little freebie for you, a Thank You card! 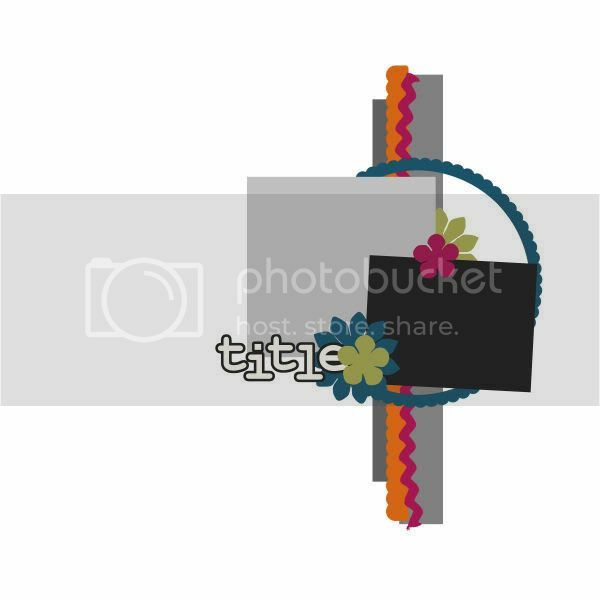 It’s a flattened PNG file that you can add your own fabulous photo to, or if you prefer, there is also a version with just the gifts and no photo frame, so you choose!There’s even room for you to write a little note at the bottom, over the light coloured gift, or just add your family name. Whatever you choose to do, it’s there for you! Either way, please enjoy your holiday, and don’t forget to send out your Thank You cards! And by the way, THANK YOU for stopping by! All the best this holidays season and always! I can’t believe it is December 22…that means only three more days until the man in the red suit makes his visit! I am super excited this year. Our boys are at the age where they are going to be so much fun. Our 3 year old loves counting down how many more days until Santa comes and our 2 year old looks forward to getting that piece of candy in the evening!! I look forward to continuing our Christmas traditions with the boys this year and for years to come. As for preparing, we are almost done shopping in our house…just a few small things to get and everything so far is wrapped and ready to go! Ok, back to scrapping news!! See, I am as bad as my boys…I get so excited about the thought of Christmas! Well, there is something else to be excited about. It’s $1.00 Pixels at Gotta Pixel today so you can pick up some scrumptious goodies in the Bella Gypsy store! Go check them out! 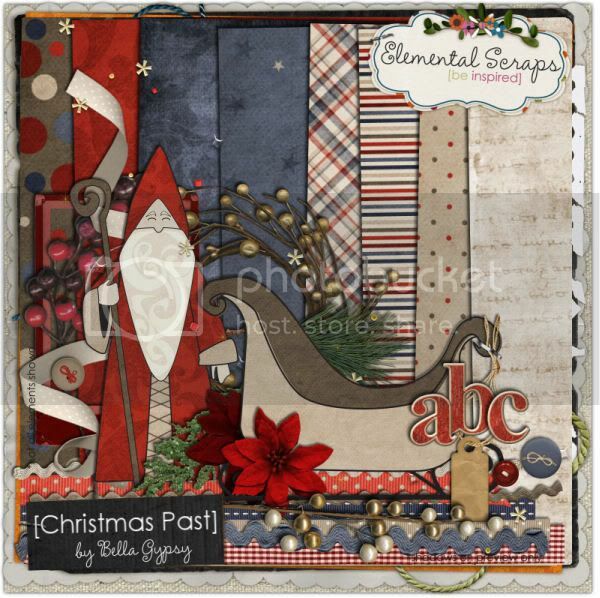 These kits were released yesterday at Elemental Scraps and are being released today at Gotta Pixel. 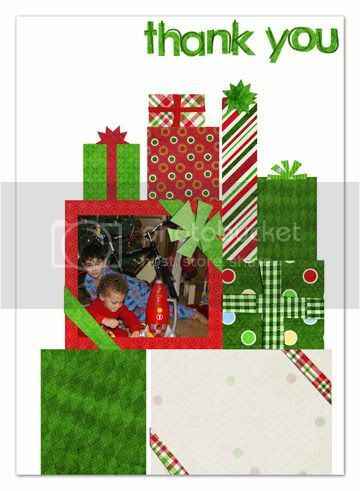 Christmas Past and One More Sleep are both $1.00 each today at GP. 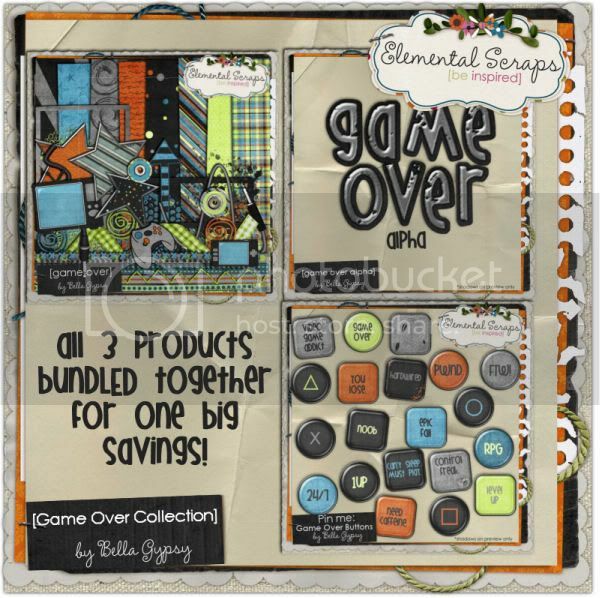 You can also pick up their coordinating templates for a $1.00 too. Now, it wouldn’t be complete without a little freebie for our followers! Here’s some coordinating paper for the Game Over Collection. This collection was also released today at GP. Each piece of the collection is available separately as well!! 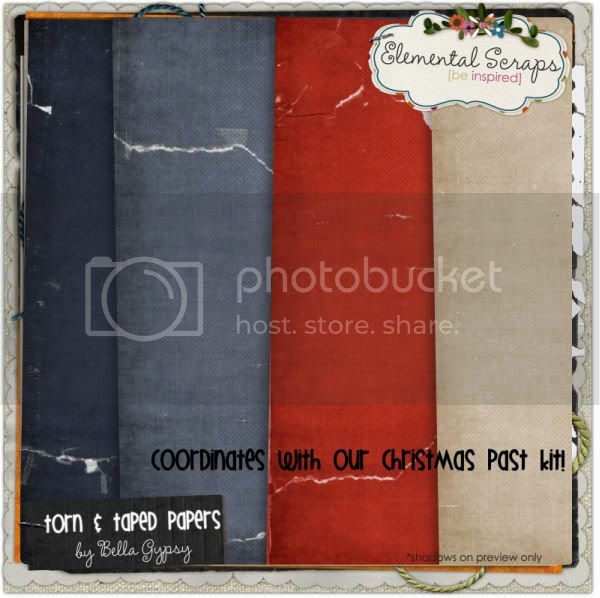 Until next week…Merry Christmas and Happy Scrapping! The big day has almost arrived! Good morning scrappers, Lynn here! Well, we got our much desired snow! Unfortunately, it also arrived with what appears to be the flu (with my eldest) and a car that won’t start! Aye! But, fortunately, there is something lovely to cheer my spirits, and hope it does the same for you! It’s Free With Purchase Week! Check out the gorgeous stuff in the store today! 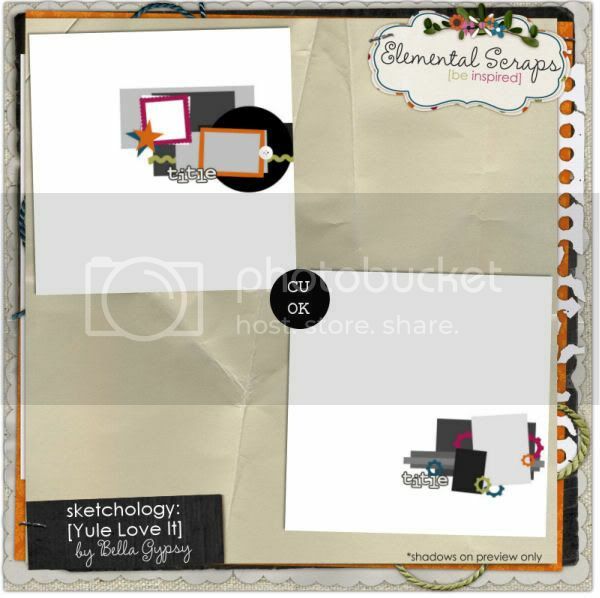 And,with the purchase of Christmas Past, you get Sketchology: Yule Love It, FREE! If you are like our family, you celebrate Christmas Eve with just as much excitement, and this fit is perfect for scrapping all the before pictures you’ll have! And, you guessed it! 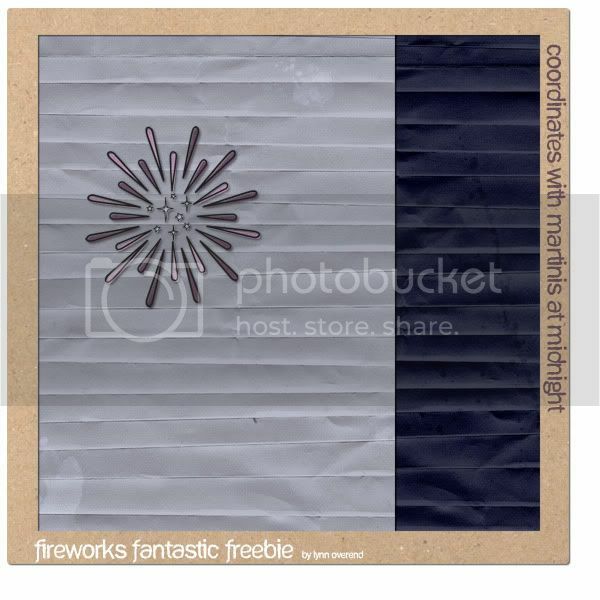 Another Free with Purchase! Purchase One More Sleep, and get Sketchology:The Stockings Were Hung, free! Have a look at this amazing collection! Yep, you guessed it! Buy the Game Over: Collection and get Sketchology: Control Freak, free! And, of course, the items are available separately, so let’s take a closer look! 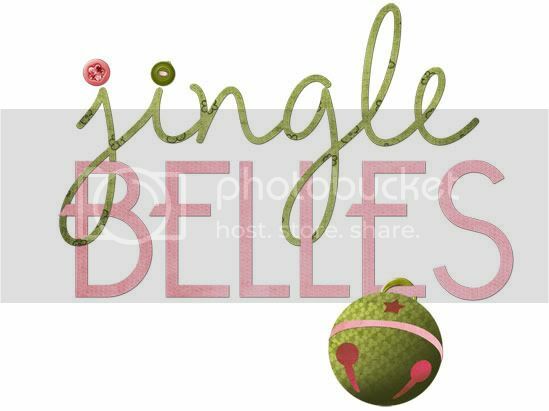 And, in case you need a bit more of a Christmas fix… A Very Girlish Christmas is making it’s ES début today, too! 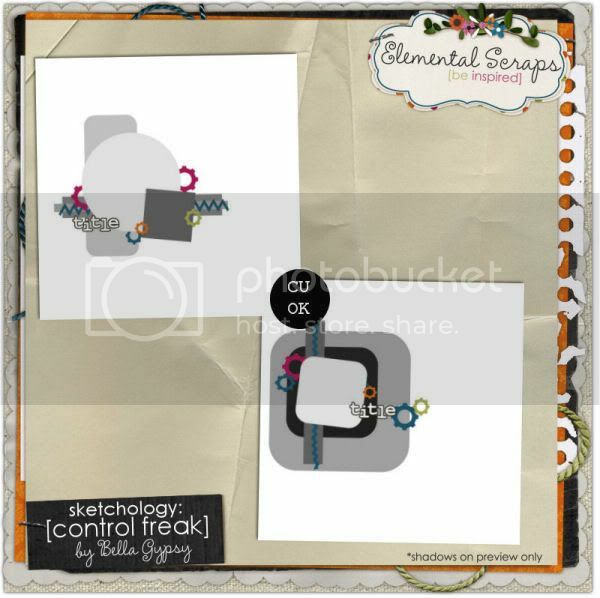 And, as if that weren’t enough… the girls were also super busy making this lovely freebie for you! It coordinates with Christmas Past! 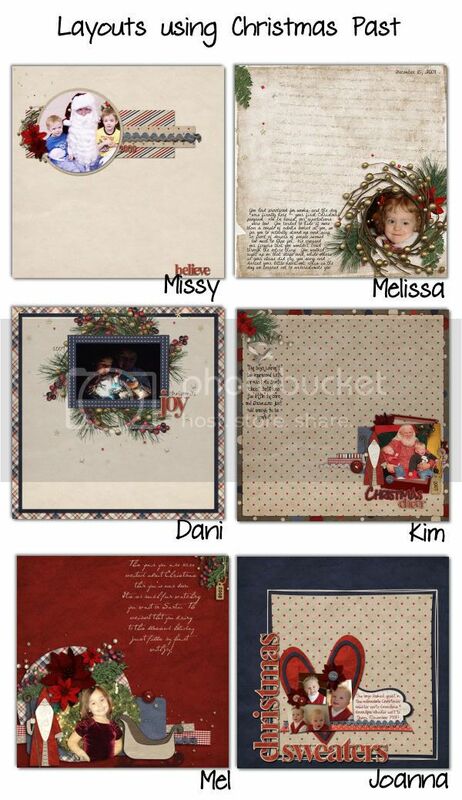 So pick up the freebie here, and don’t forget to head to the shop to pick up Christmas Past, it’s gorgeous! Thank goodness it’s Friday! Hi scrappers, Lynn here, glad to see the end of the week! My kidlets have wrapped up at school for 2009, so it’s going to be a whirlwind from here until Christmas! We haven’t seen any snow yet, but it’s bitter cold today, and there was quite a bit of snow in London last night. My boys are keeping their fingers crossed that the forecast is right tonight, as they are saying some light dusting! 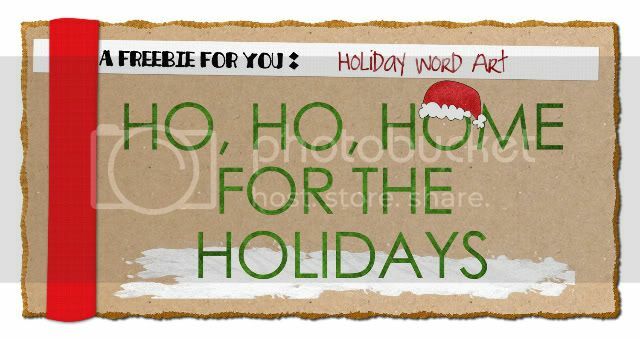 In the spirit of the holiday and snow, too, I’ve made this little freebie for you! If you don’t have snow where you are either, I’ve included a version without the snowdrift, too! Is the spotlight on you! Good morning scrappers! I’m Amber and it is my pleasure to share our Customer Spotlight with you! We are excited to share the beautiful work of Michelle (mhreen08)! Click HERE to check out her fabulous gallery! Want to know a little more about Michelle? I did, so I asked. Michelle has been scrapping for 2 years. She has been married for 15 years and they have a 3 year old son. Michelle is in the Air Force and works as a translator. It is nice to get to know you, Michelle! I asked Michelle which layout is her favorite. Michelle loves this layout and I couldn’t agree more! 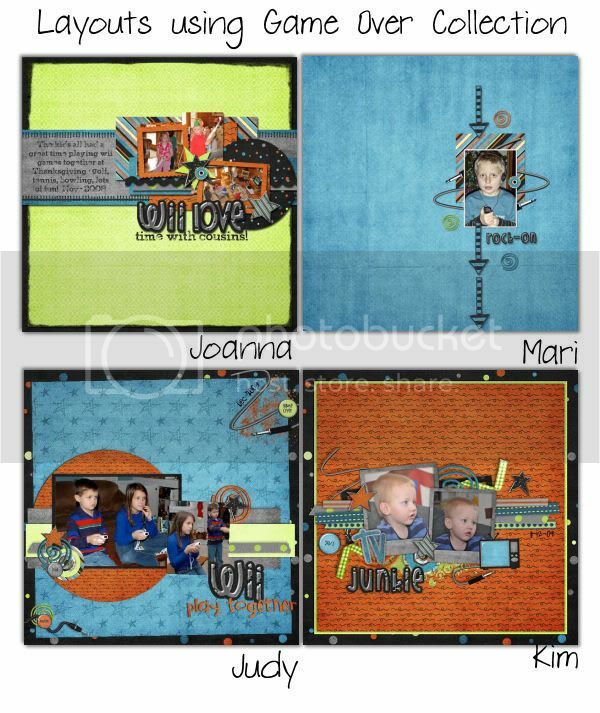 It is such a fun layout! Michelle, thanks for stepping into the spotlight for a few minutes! This prize is just for you! 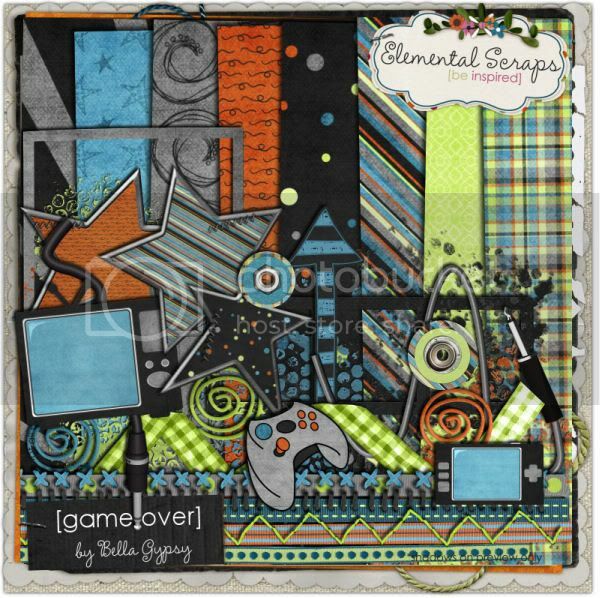 Bella Gypsy scrappers, keep your eyes peeled! You could be in the spotlight! Hey there scrappers, Lynn here with a little news. So, every month Bella Gypsy CT members choose a customer to place in the spotlight! 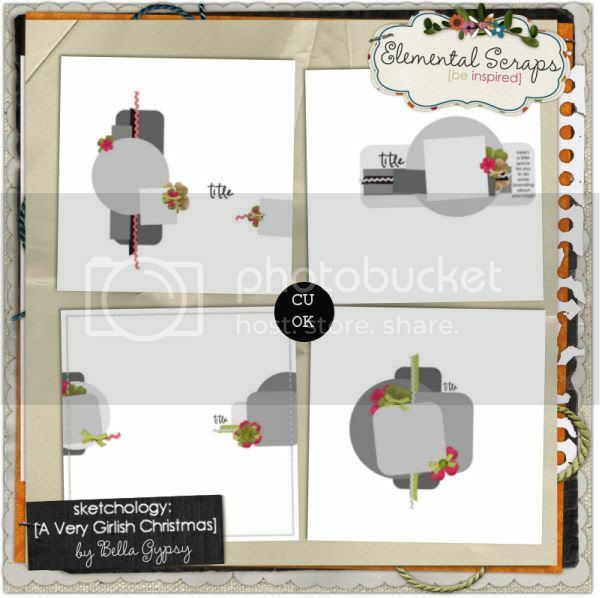 We like to showcase your layout, and offer you a little gift to say thank you for making such beautiful pages with the gorgeous papers and elements the girls craft just for you! Please stay tuned, because tomorrow the December Customer Spotlight will be revealed, and this could be yours! Good Morning! It’s Kim here on this cold but sunny Tuesday. We have gotten tons of snow since my last blog post and I will tell you that I am so ready for summer weather! 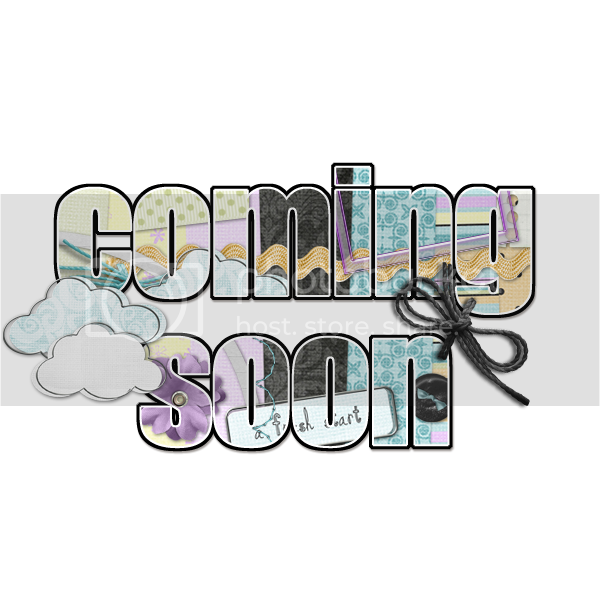 Well, I have a long wait until that is going to happen but do have some great news to share! 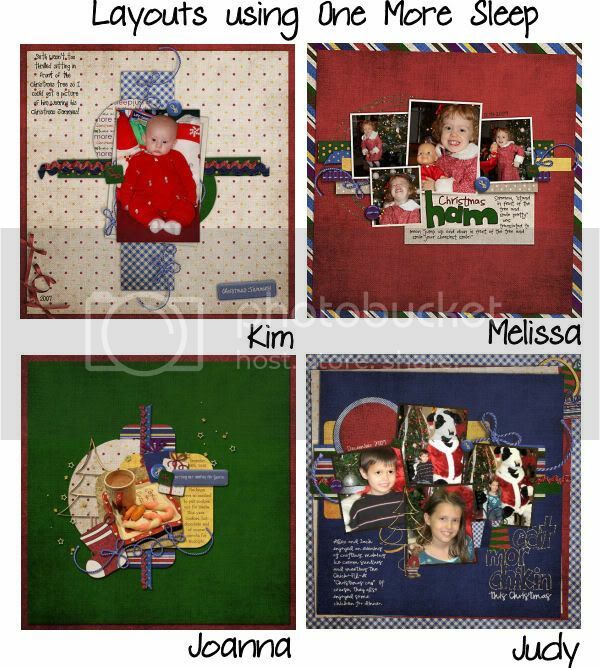 It is Tuesday and you know what that means…the Bella Gypsy girls have new releases at Gotta Pixel for only $1!! So stop on over there and see what they have! I will give you a little heads up though…Right Jolly Old Elf and all it’s goodies are only $1. I will also tell you that if you go to the Bella Gypsy GP Store, you might also find a few other recent releases for $1. Hurry now!!! 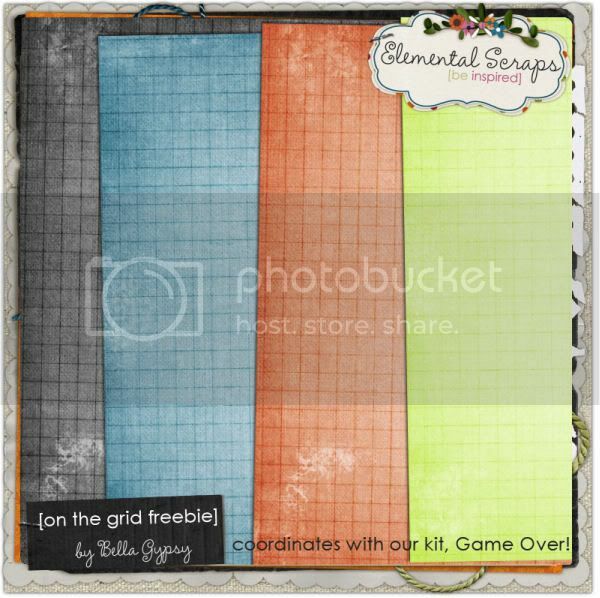 This blog post wouldn’t be complete without a little freebie just for you! Enjoy this word art! Just click on the image for your download link or you can click here!